Not all that long ago, liquid cooling was considered a novelty and reserved only for the most technical and (most importantly) the wealthiest enthusiasts among us. These days, however, I believe it’s the most obvious cooling option for the vast majority of PC gamers and DIY enthusiasts. 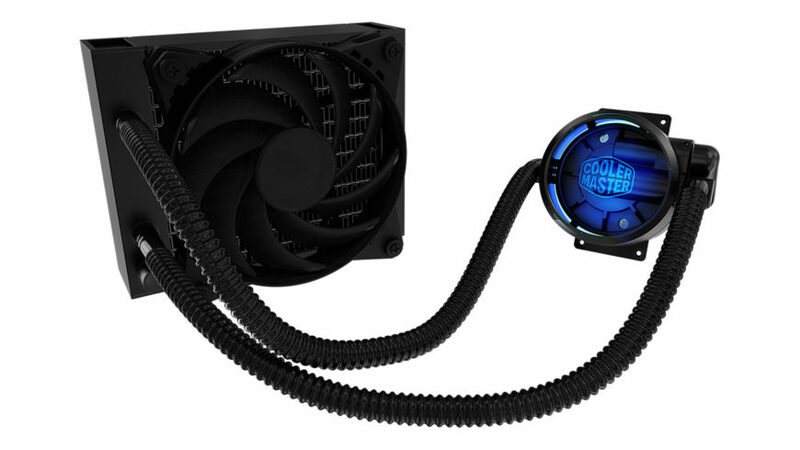 Whether you’re into AIO coolers for their performance, their supposedly quiet operation, or their aesthetics, it’s clear that AIO coolers are now mainstream, and they’re here to stay. 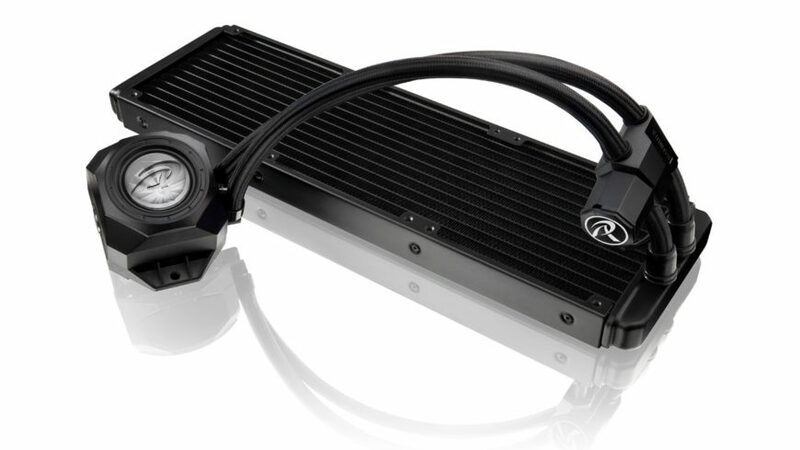 Raijintek may not be a household name locally, but they‘ve been around for years and as you’d expect, they offer all sorts of cooling products in their line-up – including AIO coolers like the Triton, which some of you may be familiar with. A few weeks ago, I had the pleasure of testing their newer Orcus 360 AIO unit, which I’d imagine is a successor to the Triton. In a world filled with so many coolers, many of them very similar to the next, I wasn’t sure that the Raijintek Orcus would rise to the occasion. You can imagine my surprise when it did, going so far as to outperform the trusted Corsair Hydro H110 I used for reference. This was not an obvious or expected result, given the large 140mm fans and matching radiator that powers Corsair’s cooler. Before we get into the performance, there are a few things you should know about the Orcus AIO, which, depending on your specific requirements, could be more important to consider than outright cooling capabilities. The first is that this AIO uses an external pump. Usually these are housed together with the CPU block, but for whatever reason Raijintek has separated them. I suspect that at the very least this removes a heat-producing part from the cooling complex, in addition to reducing vibration and such things, which Raijintek claims are the benefits of this de-coupling. It’s a sensible decision, of course, and one that I’d guess more competitors may consider in future. As with all things of this nature though, things can get a little tricky using this configuration, and the Orcus illustrates this in a somewhat limited way. The pump on the unit is located along the tubing towards the radiator. This location has potential placement limitations, especially if you’re planning on mounting your radiator at the front of your PC. Besides the obstruction that the pump may cause, the largest issue here is the short power cable. Even if you had no space constraints, not having long enough cables (it’s not the only one) means you’ll need to buy your own extensions, or figure out an alternate placement option. 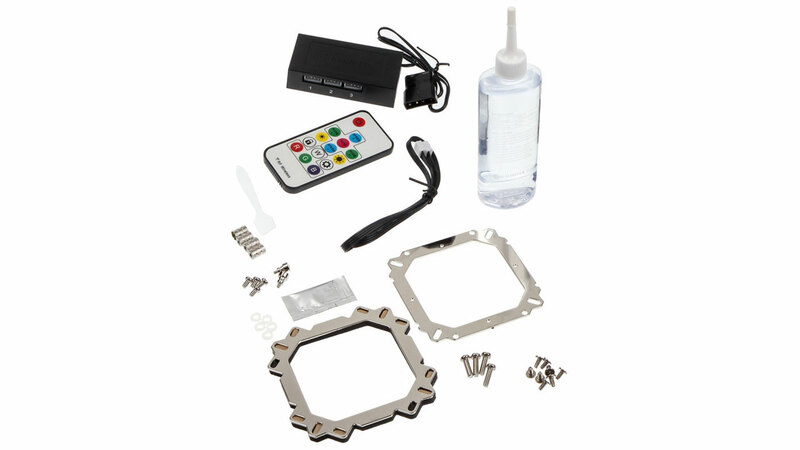 This cabling challenge applies to the fans as well, and when dealing with a 360mm radiator, at least one of the fans is going to have a tough time getting any sort of power from the motherboard. Lastly (and this concerns cabling once again), there are simply far too many power leads required to get the Orcus fully functional. The CPU block, pump, and fans each need an individual header on your motherboard. 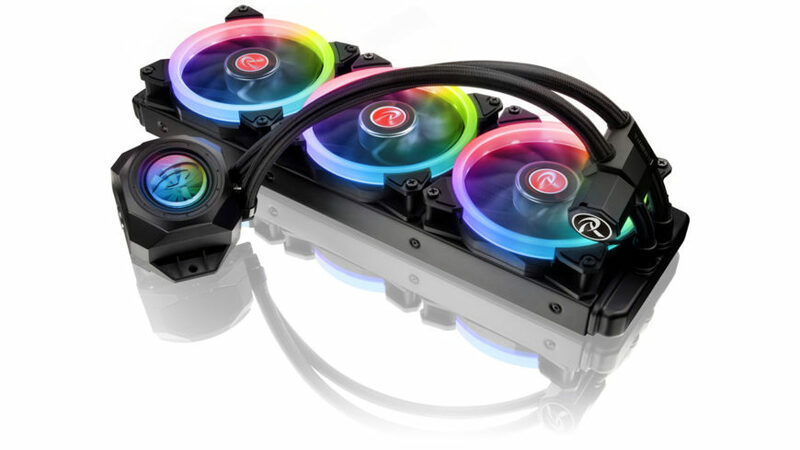 In other words, you need at least three fan headers for a single cooler. 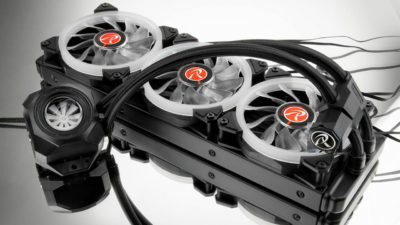 Again, Raijintek may have their reasons for this, but considering that DIY custom liquid-cooling loops require fewer connections, there’s no practical reason why this should be the case. At the very least, including adapters to increase cable length would’ve done the trick, as the cabling system of the Orcus is literally the only reason for this cooler missing out on a perfect score. Consider yourself warned that you’ll need a lot of fan headers for this cooler, so double-check that you’ve got enough available on your chosen motherboard before purchasing the Orcus. That aside, when it comes to features, the Orcus does boast a few clever tricks that other cooling companies could learn from.  For instance, we’ve had several situations from a number of vendors where the software for controlling the RGB lighting is not only custom, but may be incompatible with other software on the system, causing all sorts of problems and inconsistencies in things like the lighting patterns and brightness. 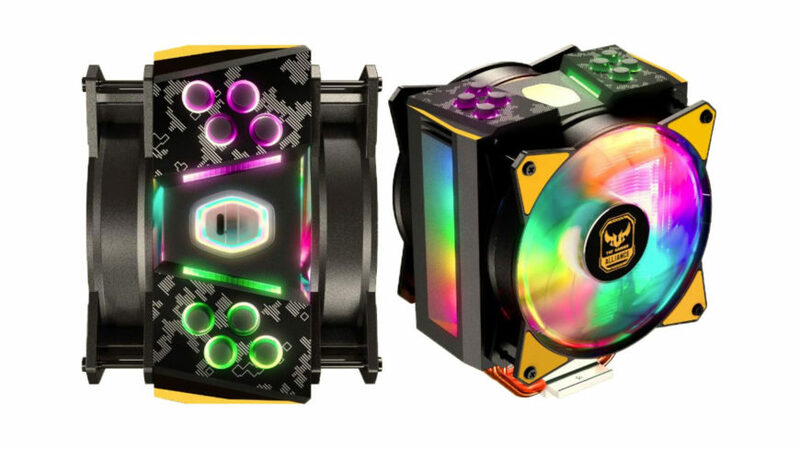 Raijintek gets around this by providing a controller that plugs into your motherboard, and from there it goes to your fans and CPU block (this is for RGB lighting only). This controller can then be issued instructions from the motherboard or via a remote (which is included in the package). It’s easy to switch between MB (motherboard controlled) and remote-control mode. The controller uses a plug which Raijintek calls the connect cable. As far as I can tell, this cable is compatible with all ASUS motherboards with the RGB header. If this connector is wired the same way on other motherboards, then chances are the Orcus lighting will be compatible with that motherboard’s software as well. This is a great method for getting around the endless custom applications so many components and peripherals use. As a side note, should you prefer direct control of the lighting via the included remote, be advised that there’s no battery included. Once you’ve got one, you’ll be glad to know that the range at which this remote can be used is more than adequate. Since it uses an RF signal, you can pretty much use it from anywhere in the room. You can toggle basic and advanced functions as well via the remote. There are no detailed programming options, but you can cycle through lighting schemes and the basic colours (RGB) with ease. Usually with AIO units, the assembly can be tedious, with far too many parts and an unnecessarily elaborate mounting mechanism. Fortunately, this isn’t the case with the Orcus. It’s fairly straightforward, enough so that you should be able to get away with putting it together without much assistance from the manual. Of course, it doesn’t quite match the simplicity of the Corsair Hydro units, but I’m more than satisfied with what Raijintek has done here. In addition, the Orcus’s mechanism allows changing of CPUs easily, without any part of the mounting needing removal or getting in the way. Last, but obviously not least, we get to the performance of the Orcus. 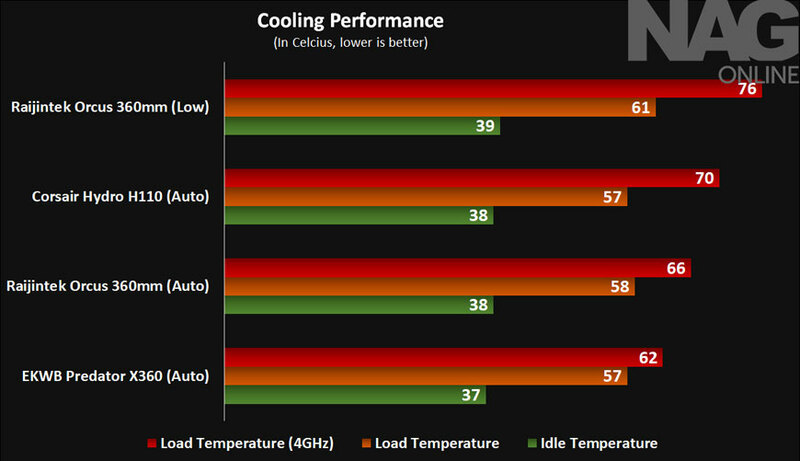 It’s a truly competent cooler, as the performance graph shows. Compared to the H110, this is the better cooler and it actually runs quieter as well. That’s on the low side though, and when compared to the EKWB Predator X360, it has some ground to make up – which is to be expected given the different segments these AIOs serve. As far as the Orcus is concerned though, you’ll not find a situation where any other AIO will give you a higher clock frequency, at least for CPUs in this TDP range. The temperatures under load may seem high, but keep in mind that for the purposes of stressing the coolers, a higher-than-necessary CPU voltage was applied. Under normal operating conditions with moderate-to-good airflow and similar room temperature, you’re looking at lower temperatures across the board. Overall, the package that’s presented here is compelling. It isn’t perfect, but it’s good enough to justify the asking price. 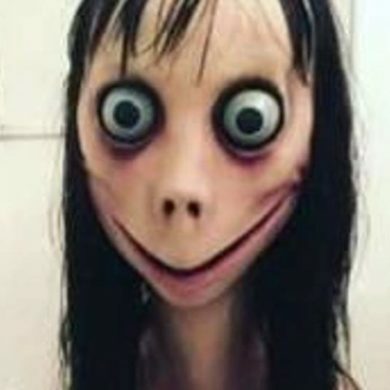 Could it be improved?  Most certainly, especially since many of the issues have nothing to do with performance, and instead could be the result of cost-cutting on Raijintek’s side. That said, this is a competent cooler that you won’t regret buying at all. The performance is especially strong, even while the fans remain at more than tolerable noise levels. Insofar as cooling capacity and nifty features go, the Orcus 360 AIO delivers in droves and is certainly worth your consideration. 8The Raijintek Orcus AIO is a very capable cooler, able to chill just about any commercially available CPU on the market. Not only that, but it’s able to beat the mighty Hydro H110, even if only by a small margin. The Orcus performs better than you’d expect, with the only major downside being the too-short cabling.